ADAM Voges is the second greatest Test batsman ever seen. It is no longer up for discussion. The dropped Australian batsman on Wednesday called time on his domestic career in Australia, retiring with the second greatest Test batting average - with 20 or more Test innings - behind only Sir Donald Bradman. 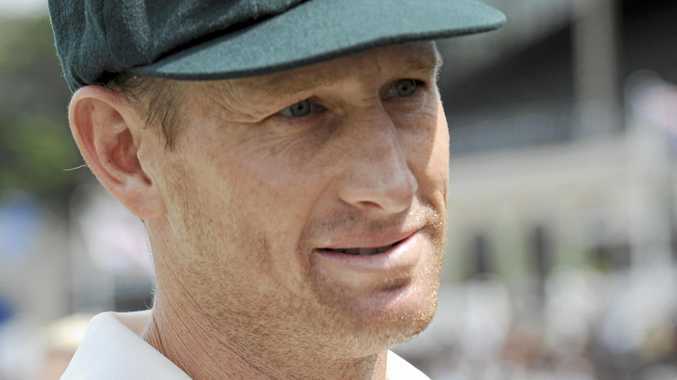 In cricket's most prominent statistical category, Voges will forever be ranked above legends like Sachin Tendulkar, Brian Lara and Ricky Ponting. His Test average of 61.87 runs across 31 innings will forever sit uncomfortably with cricket commentators, but on numbers alone there is no arguing his place above the greats. His announcement of intent to play for English county Middlesex at the expense of all other red ball cricket has brought to the surface one of the most whirlwind careers the Baggy Green has ever witnessed. He departs the domestic game as the oldest player to score a Test century on debut. The middle-order batsman played 20 Tests, 31 one-dayers and seven Twenty20s for his country in an international career spanning 10 years with a batting average above 45 across all forms of the game. Failing to catch the eye of selectors this year led the West Australian captain to announce his retirement at the end of the current Sheffield Shield season. He still hopes to continue playing in the Big Bash. "It's something I've been wrestling with and considering for a while but I feel now is the right time," said the 37-year-old. "This season has been particularly physically and mentally tough, after being left out of the Test team and no longer having the carrot of international cricket to strive for. "After 15 years of first-class cricket, my mind and body have been pushed to their limit. I have given my all to WA cricket." 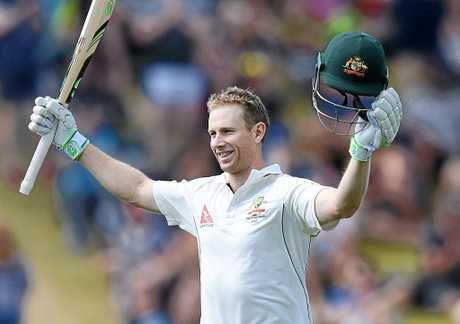 At the age of 35, Voges made a first innings 130 not out in his Test debut against the West Indies in 2015. Aussie spinner Xavier Doherty also announced Wednesday that he will hang up his pads after representing Australia in all forms of the game between 2010 to 2015. The 34-year-old took more than 70 international scalps across his four Tests, 60 ODIs and 11 Twenty20s. He will continue to make himself available for the Big Bash.